It seems that the hassles of seeking out new mobile phone contracts are simply too much for some people. ‘Serial entrepreneur’ Dave Bell launched BidMyBill in the UK last year, after he had been trying to secure a new mobile phone contract with his existing network. So what problem, exactly, does his new platform seek to solve? 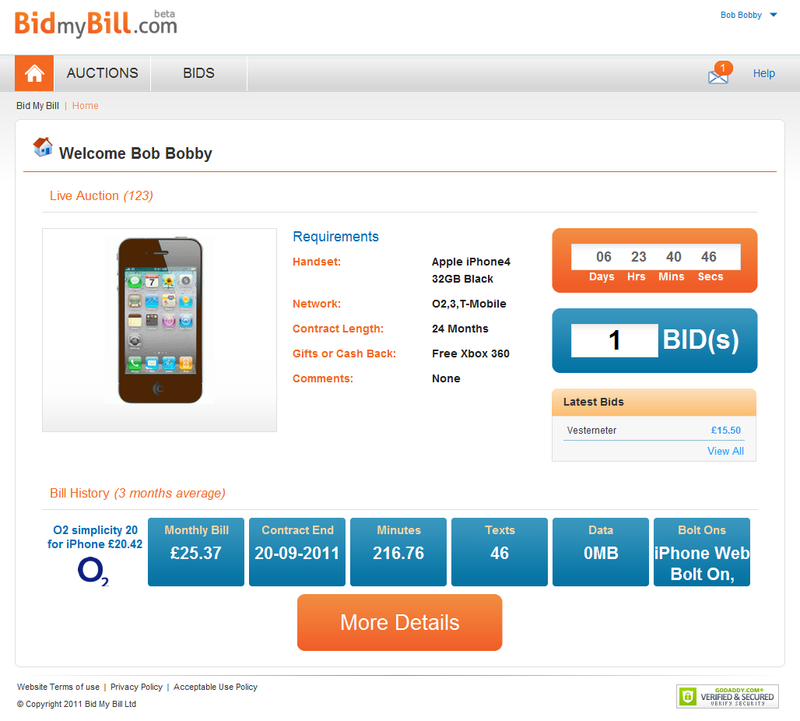 In a nutshell, BidMyBill automatically gathers phone users’ historical mobile usage data, including minutes, texts & data, then summarizes this information in an online auction for mobile phone networks to then bid upon. The idea is that mobile companies outbid each other, which in turn drives the price down, whilst also saving a lot of time & effort for the consumer. So, it doesn’t rely on existing tariffs, but instead invites the phone companies to make a one-time ‘best offer’. All of my historic billing data is online. I can log in and see it, but no one else can. 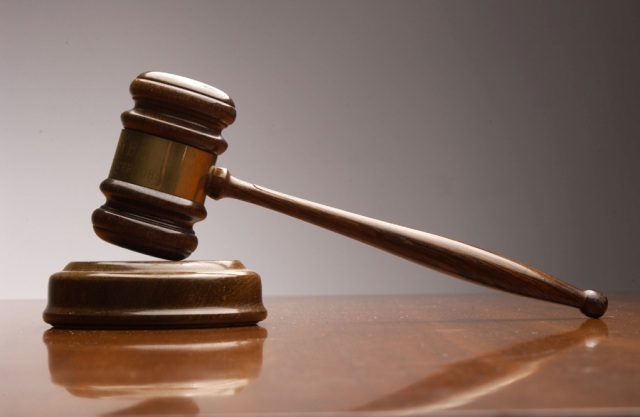 What if I pulled that billing information out, hid my private data and then opened it out to the other networks to bid for in a seven-day auction? This is what sparked the idea for BidMyBill”. The platform was launched for mobile networks back in August, and the website is still in beta mode, though Dave says it has signed up several of the mobile phone networks since launch, plus a handful of the UK’s main phone retailers as well as some independent ones. 1. Automatic (Quick and easy): Enter your online network billing username & password into BidMyBill. It then automatically collates key historical usage data. 2. Data Upload (Some Effort): Download copies of monthly bills from your online network billing account, and then re-upload them to BidMyBill. It deletes all private information such as phone numbers, leaving just the usage history. 3. Manual Typing (will take some time): Enter all your requirements and estimated past usage manually through a series of dropdown options. With the usage history uploaded, you then select what you’re looking for with your new deal – handset, network preferences and such like. You can view all activity from a personal dashboard during the 7-day auction, but it can be cut short at any time if you get an offer you like. BidMyBill is certainly an interesting concept, but I’m not sure how much freedom mobile phone networks actually have to offer unique ‘one time’ deals. I’m not convinced this will get consumers significantly better deals, but if it’s a question of simply shifting the hassle from the consumer over to the network, then this could be an interesting twist on the traditional ‘price comparison website’ model.